Visa chargeback Reason code 41 results from cancellation of recurring transactions. You should know that many major companies have their owe chargeback reason codes, these help merchants understand why chargeback was implemented. Code 41 can be initiated because of multiple reasons, here are some that merchants should know. If cardholder files a complain to the card brand saying that it was notified to the merchant to cancel transaction, or account was closed but merchant still billed cardholder. When transaction amount is higher than authorized dollar amount. Merchant had to notify to the cardholder before processing, but the notification wasn’t sent to cardholder. Subscription sales, web continuity programs, and online memberships can result in high chargebacks, returns, disputes, and online frauds. Especially when there are re-bills, they can put merchant’s account at risk. 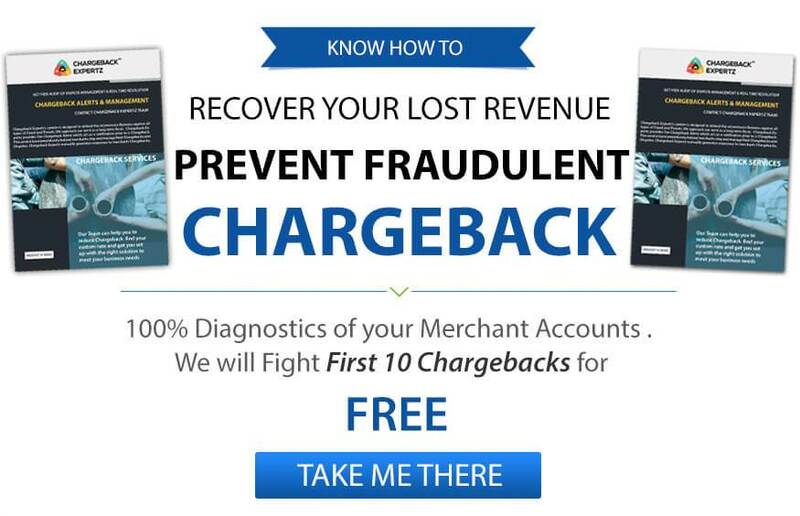 Online merchants who have recurring payments can implement strategies to reduce the number of chargebacks and at the same time prevent frauds. It is necessary to get new authorization for every bill. It is better not to process recurring payment based on old authorization, or from a voice authorization. These can cause problems for you if cardholder declares them unauthorized. Cardholder’s brand will then settle funds with the merchant’s bank because there isn’t any valid authorization. Make sure to keep in consideration that original authorization from sign up will not be valid for memberships that recur. Processing $1 or smaller amount to find if card is valid or funds are available is not a good idea. Never go for a transaction that you haven’t authorized. When there is a cancellation request for monthly recurring payments, make sure to process it and notify to the card holder. It is better to enroll in MasterCard and Visa account update service. This service keep information that you have on your customers, and will help prevent chargebacks and declines. For example, if there is a new card issued to the customer, there will be new expiration date. If information isn’t updated then you will process it and there will be a decline message. Most customers don’t update card information for recurring transactions, so the best option will be to update automatically. Not many processors offer update service, you can ask this before signing agreement. One of the most difficult thing is that you have to accept chargebacks and move one, even if the customer is taking benefits from your system. You just need to keep in consideration that your customers don’t have to provide proof for their claim, they are require to request it. One the other hand merchants need to keep records and take actions that will help prove to processors that their chargeback representment is legit. Quick Guide To Decide Whether You Should Fight Chargeback or Not? cocoservice on fiverr – Our backlink developing services are the fundamental element of our Search engine optimization promotions. Our creative crew enable you to determine your link building targets.